We are already up to Lesson 4 in the Studio Calico Color Theory class, taught by Wilna Furstenberg! I am up to date with Lesson 3 and wanted to share it with you today. 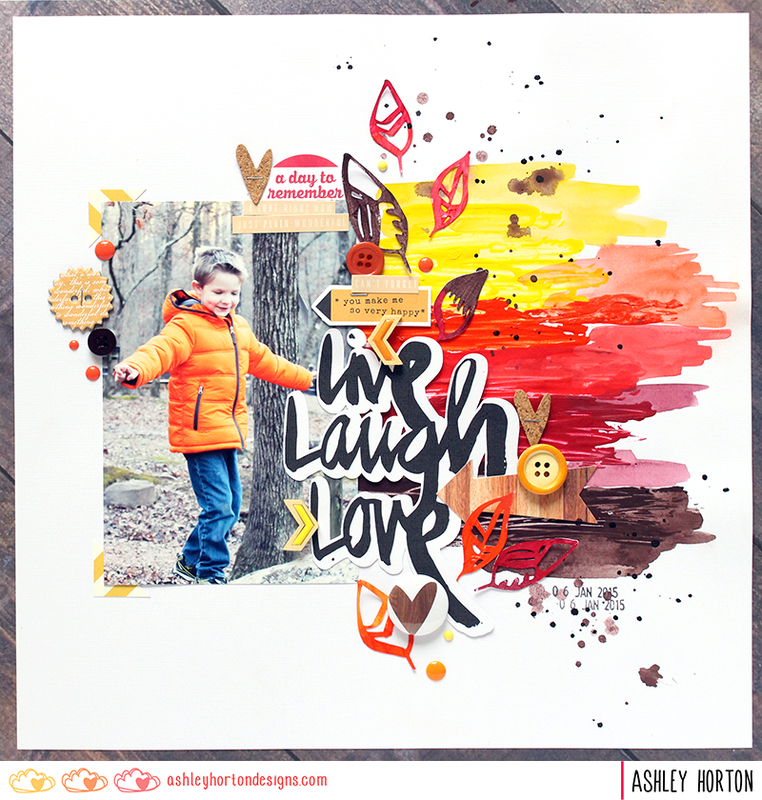 In this lesson, we worked with Warm Colors, which is right up my alley because they are some of my favorite colors to work with! 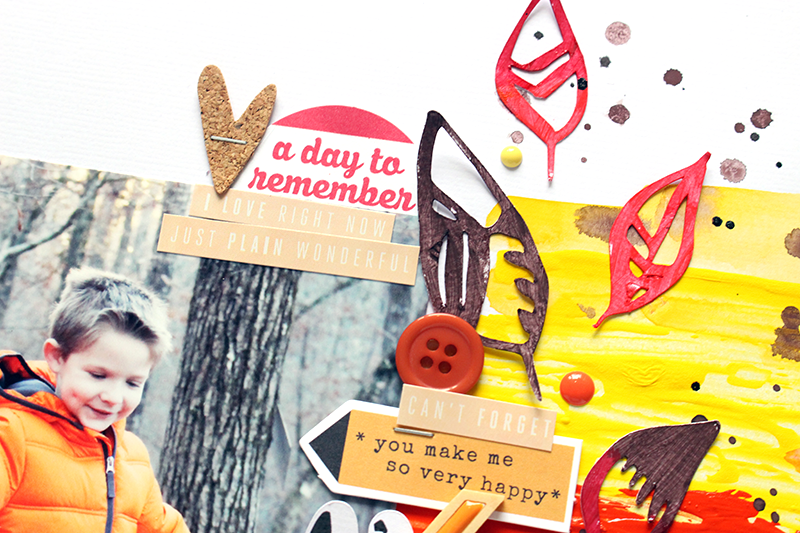 Yeah, see what I mean...Fall colors all mixed on one layout together = my favorite! 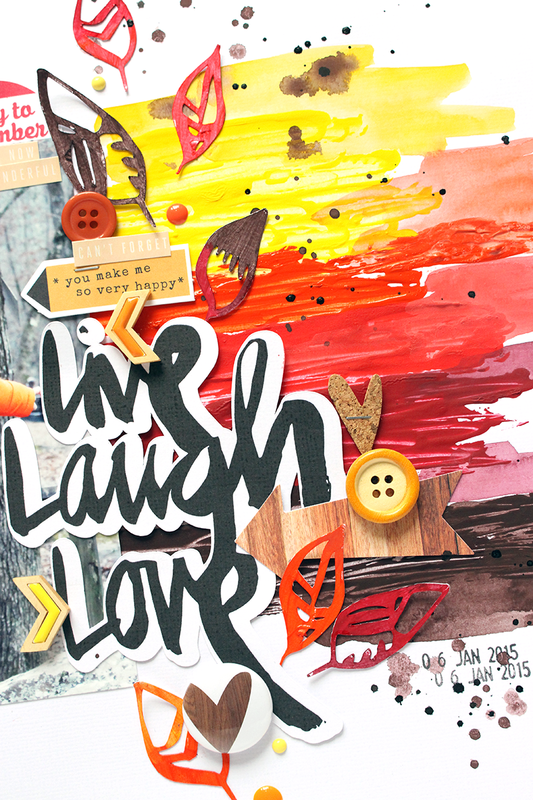 I also used some of the cut files that Wilna created for the class, to embellish my page. She challenged us to use the Print & Cut feature on our Cameo, and that's how I created the title for my page. I really love the Print & Cut feature, but honestly I'm usually just too lazy to do it! HA! I've got to play around with it more. Thanks for stopping by today! I hope you enjoy a great weekend!